When you begin your venture with an idea and set it up further to secure finance, what should matter most is “CUSTOMER SATISFACTION”. 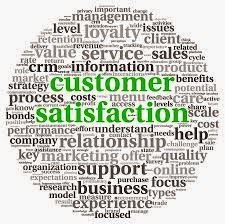 Achieving consistently high customer satisfaction scores is a sublime indicator of a company’s improvement, level of services and ultimately long term viability and profitability. 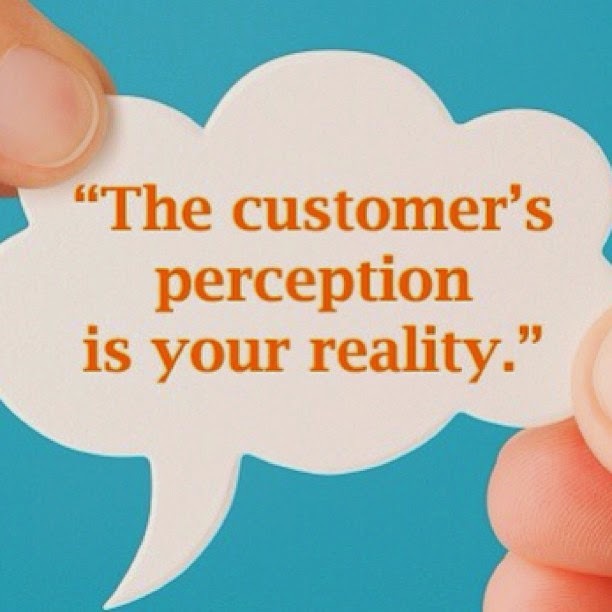 In today’s marketplace, the quality of customer service immense's almost any other matter. Wherein you categorise user as, heavy user, medium user or low user. The customer should choose any of the choices of answers from the given set of questions. The professionals should appreciate all kinds of customer feedback. 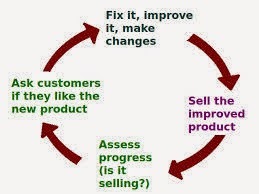 Every start-up should have a forum, wherein the customer gets free recommendations over their issues. In a vicious marketplace where every start-up is competing for customers; Customer satisfaction is seen as a prime distinction. The very next thing that matters in accordance with customer satisfaction is loyalty. If the start-up is capable of bridging the gap between customer and professional then surly the businesses will succeed in any cut-throat environments. Let’s consider a healthcare based start-up: Mera Medicare which was founded by Mr. Pankaj Gupta along with the co-founder Mrs. Madhu Gupta Khandelwal and see it from the customer’s point of view. As its tagline says "Your trust is our priority!” The professional team working at Mera Medicare gives its best to attain highest customer satisfaction. · Affordable Rate’s and Offers. If a start-up includes maximum of the above elements then you can safely expect them the customers come back and make repeat purchases. Once the gap between customer and professional is bridged, then it’s just their loyalty and satisfaction that should be taken care of. Mera Medicare includes most of the above elements. Its hassle free 3 step order process proves convenient for all sorts of users. Which customer doesn’t like savings or discounts! Mera Medicare serves you with instant reduction of about 25% on all branded medicines. It also serves you generic medicines (Generic medicines are medicines having similar composition as that of branded one differing only in colour and price). On purchase of generic medicines you save up to 40-60%. Mera Medicare provides you instant delivery facility i.e. within 2-4 hours. It has variable payment option thus providing easy accessibility and profitability to the customers. Besides this it provides various offers to customers on different purchases; like vouchers, free mobile recharge, shopping coupons and many other exciting offers. This marketing scheme helps to increase customer lifetime value.